In 1945, Walter Schiff founded Schiff Farms Inc. near Harrington, DE. Initially a small poultry farm, the operation slowly expanded into crop production. 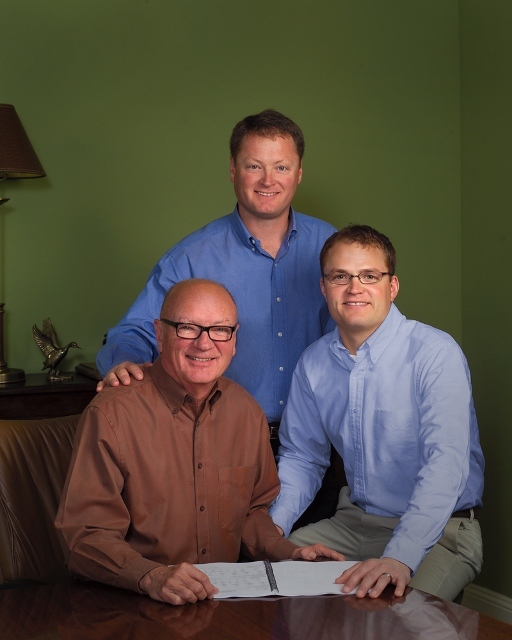 Dr. James Schiff, Walter’s son, returned from a thriving dental practice in 1978 to join his father in the business. 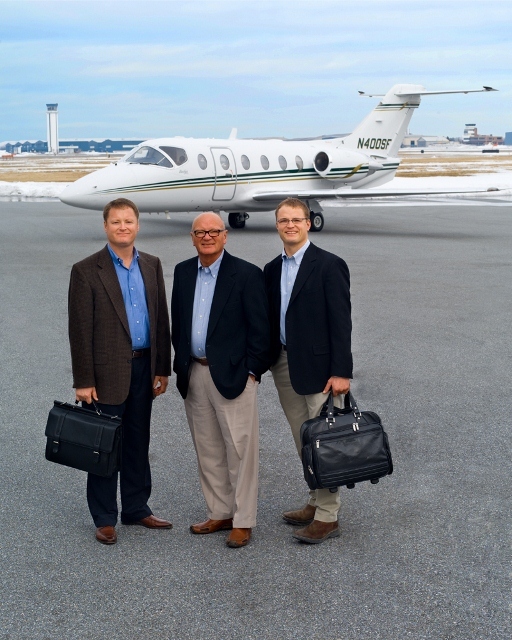 Operations and land investments drove rapid expansion during Dr. Schiff’s early tenure. Schiff Farms, Inc. then suffered through the 1980’s with high interest rates, along with other ravages associated with dry-land crop production. From this difficult time emerged a vision and a plan. While hailed by some and criticized by others, diversification became the primary strategy for the future of Schiff Farms, Inc. Though slowly at first, the plan was implemented. Today, the Schiff family business encompasses five states totaling 270,000 acres. Corn, soybeans, barley, wheat and cotton production stretches from Delaware and Maryland on the eastern shore to the cotton belt of Arkansas and to the western plains of Nebraska . In all, there are over 15,000 acres in row crop production and 255,000 acres of ranch land in the sand-hills of western Nebraska and eastern Wyoming. The Nebraska and Wyoming ranches focus mainly on commercial cow herd breeding and the raising of stocker calves. A 10,000 head background yard further compliments the cow and calf operation. Delaware remains home to Schiff Farms’ corporate office as well as a 2.6 million bushel grain elevator and 6,000 head confinement feedlot. The grain elevator purchases locally grown grain and processes corn and soybeans for the Schiff feedlot and several regional dairies. A transportation division operates more than 20 trucks to efficiently handle the movement of the various commodities. Today, the active management is executed by Dr. Schiff’s two sons, T.J. and Scott. Dad focuses on long range planning along with land development for the local residential markets.